You might have never heard of Exactis, a marketing and data aggregation firm, but they know you. 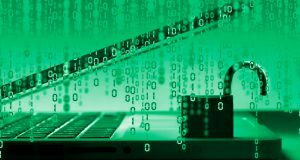 Last summer in June 2018, Exactis inadvertently leaked 340 million records of personal data. 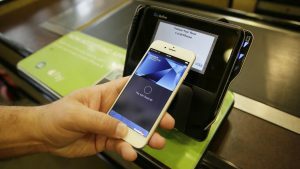 Apple has introduced Apple Pay as its contactless payment technology. It will enable users to position their iPhone up on a contactless card terminal. Users are then requested to press finger on their iPhone’s Touch ID to pay for their purchase. After a long delay, Apple Pay is now set for UK, which according to HSBC report, will launch on July 14.